It's Springtime! Is your AC ready? Family owned and operated, we pride ourselves on providing same day service to our customers. Serving the local area since 1978, our longevity has allowed us to become a leader in the heating and air conditioning installation and service industry. Our seasoned air conditioning and heating contractors are highly skilled and experienced. You can rest assured that we will get the job done the first time. From tearing out and replacing a full unit to seasonal maintenance, we are the HVAC company you can trust. We offer 24 hour emergency services. 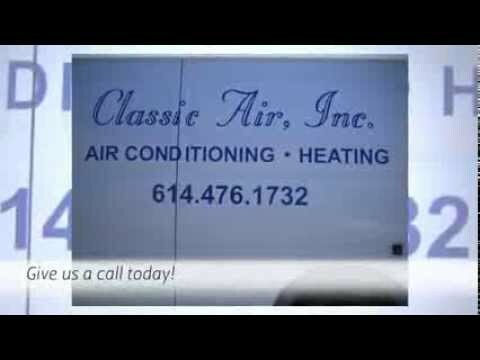 Call us for all your AC and furnace repair needs!